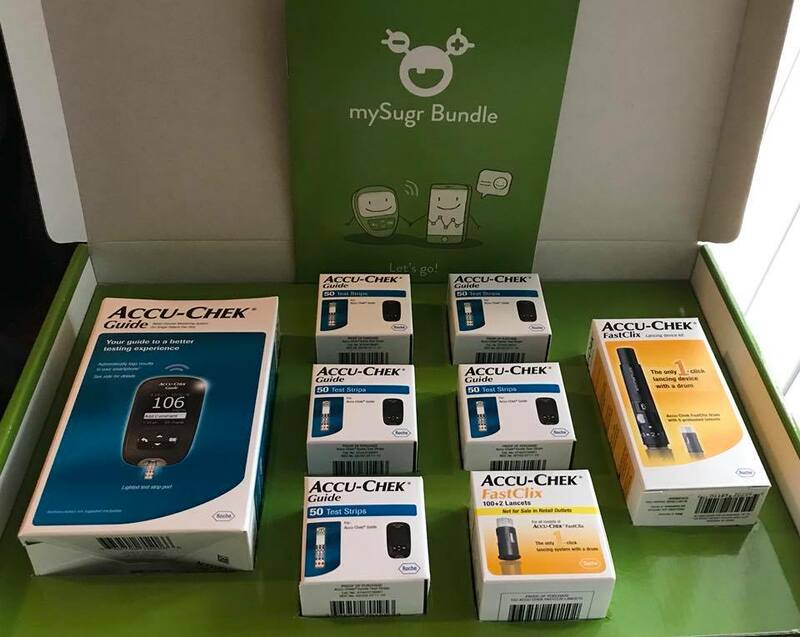 Also, I received my first shipment from mySugr today. 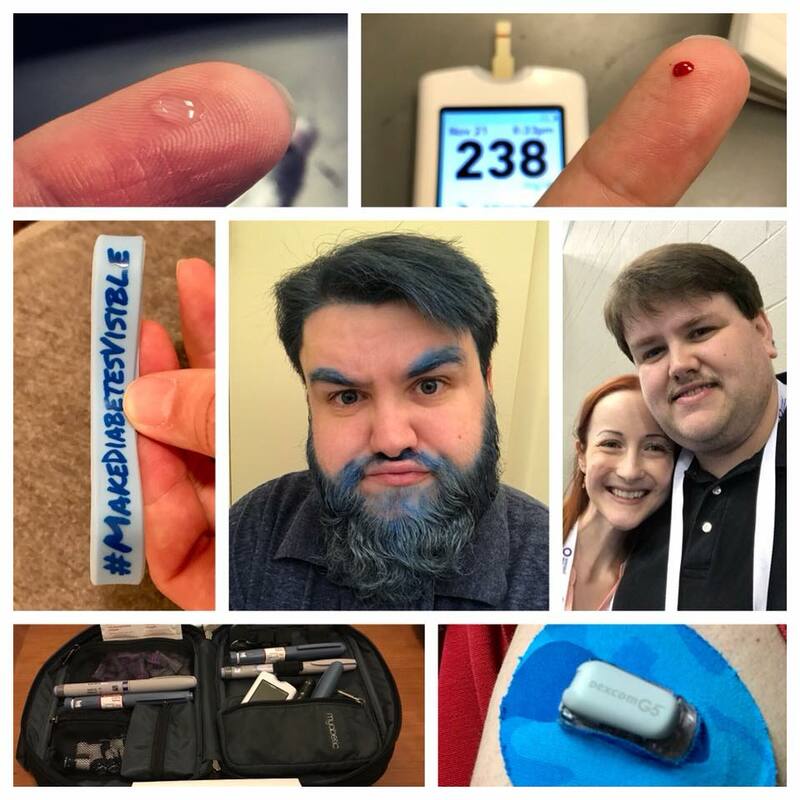 I’ve been curious about the Accu-Chek Guide meter for a while and want to see if the bundle plan will work for my needs right now. Time will tell.